This "mini cruising" begin with a tuneful "allegretto" which theme successivelv "legato" then "stacatto" evoke a peaceful and merry rowing the stream. Then a cordial and romantic "andante" give to the soloist, opportunity to do a very expressive execution. The final "allegro" smart and exuberant close this part with a fine smile. With various rythms and modulations the third part offer an entire panel for the knowledge of a completed third studie's cycle. 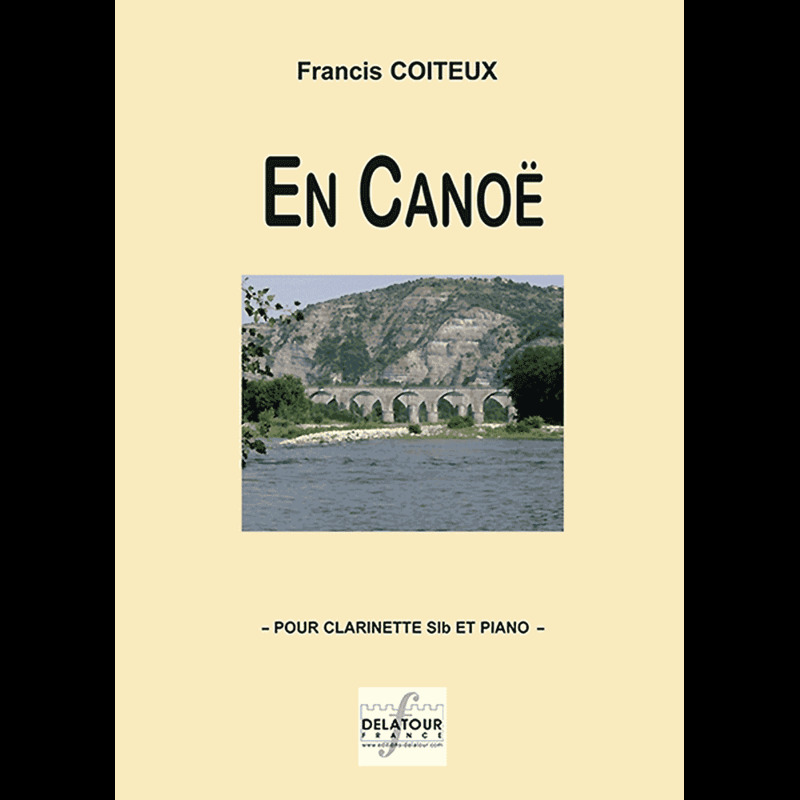 This piece with third contrasted parts recalling very well charm and pleasure of a sweet rowing moment, should have a good place in a public concert.